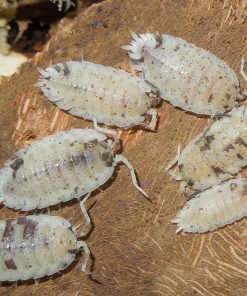 Spanish orange isopods are a great addition to a humid terrarium. 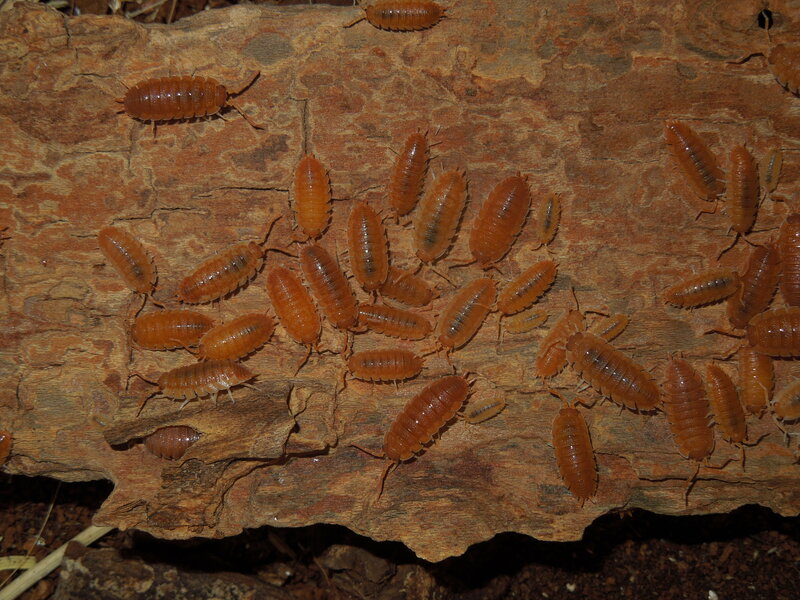 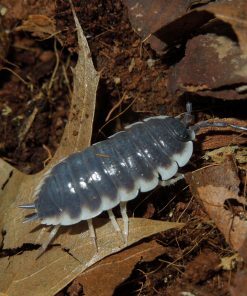 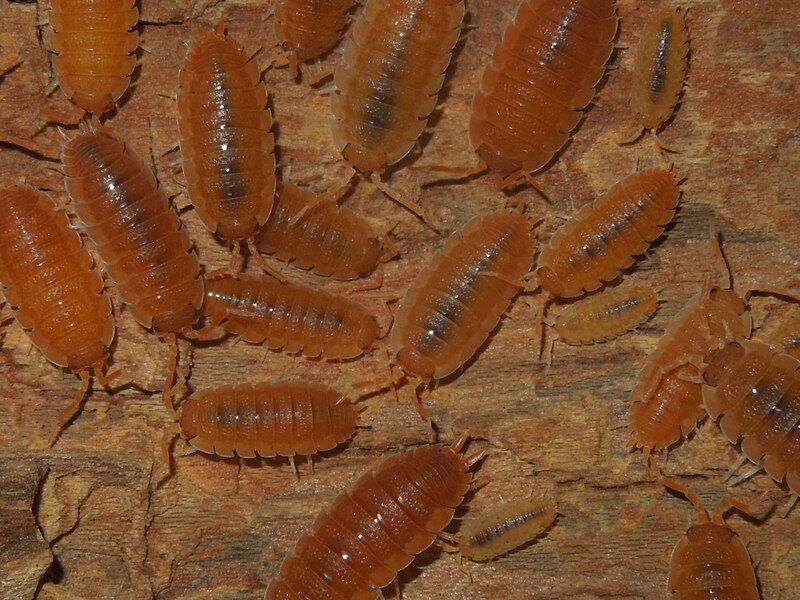 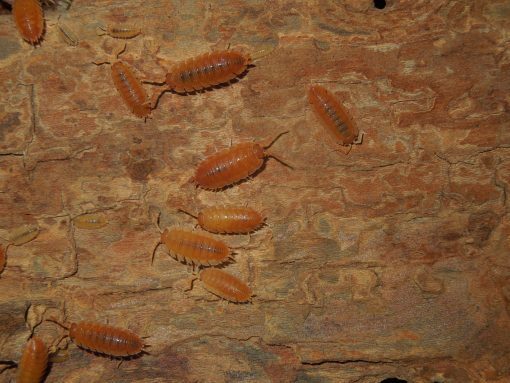 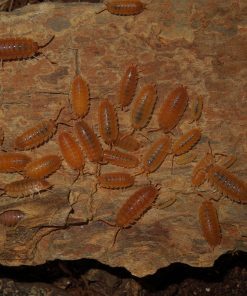 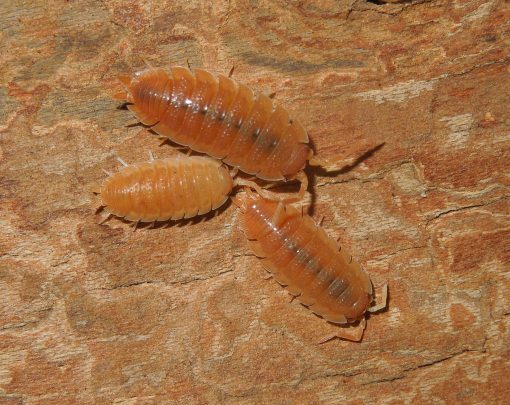 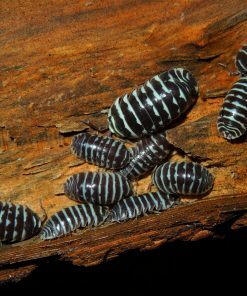 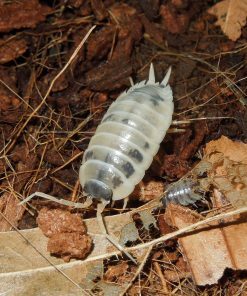 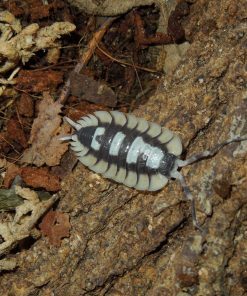 Isopods are substrate cleaners and the adults and nymphs are suitable as feeders. They appreciate dried leaves and wood to eat as well as vegetables such as carrots or potatoes. 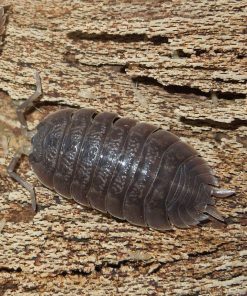 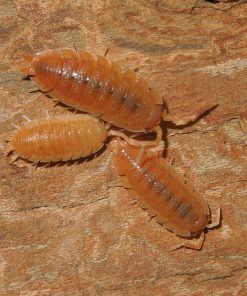 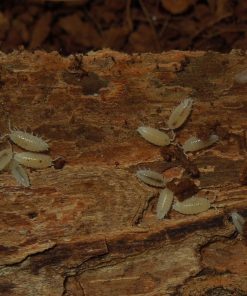 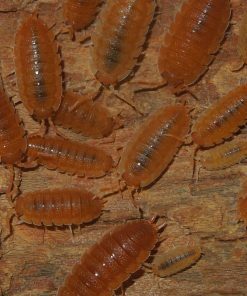 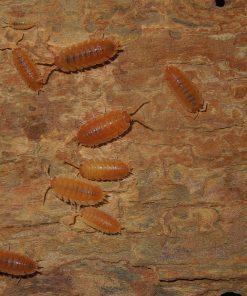 Take care to keep the substrate moist because isopods will die quickly if their substrate dries out!